Officers are appealing for information and witnesses following an incident in Hemel Hempstead where a man was bitten by a dog that was out of control. The incident occurred at around 5pm on Thursday, November 23 along Grand Union Canal between Durrants Hill Road and Evans Wharf. 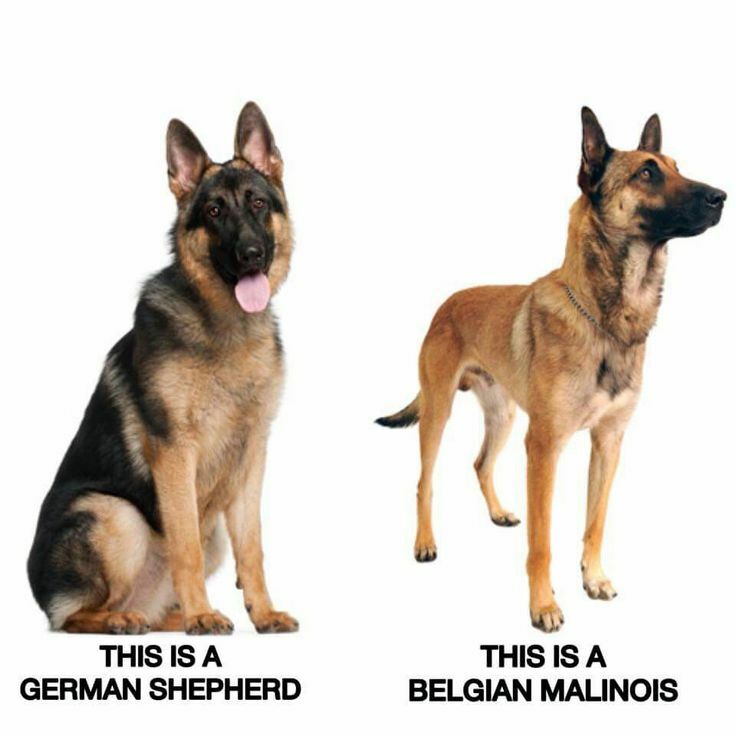 A 26 year old man, was jogging along the canal path, when a dog, thought to be a Belgian Malinois, started to run towards him. When the victim slowed down to walk, the dog jumped up at him and started to nip at the victim’s heels and fingers so he asked the owner to put it on its lead. Whilst doing that, the owner who had a another dog with him but already on a lead, this second dog attacked him and bit him on the thigh. It was also thought to be the same breed. PCSO Jake Smith, who is investigating, said: “This was a frightening and distressing incident for the victim, who luckily was not seriously injured but did have to seek medical advice. I am appealing for anyone who saw it or believes they know who the owner of the attacking dog is to contact me. The owner is described as a white woman, aged 30-35 years old, of thin build and with light coloured hair. She was wearing a dark jacket and denim jeans.